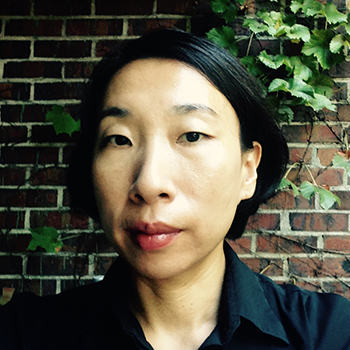 Sheena Kang is a political theorist interested in questions of politics and temporality, history and political discourse. Her work focuses on excavating conceptual puzzles underlying political and historical narrative. As part of the HULA team she participates in various areas of qualitative analysis and research. Sheena is a Fulbright scholar and is completing her dissertation at the University of Chicago.